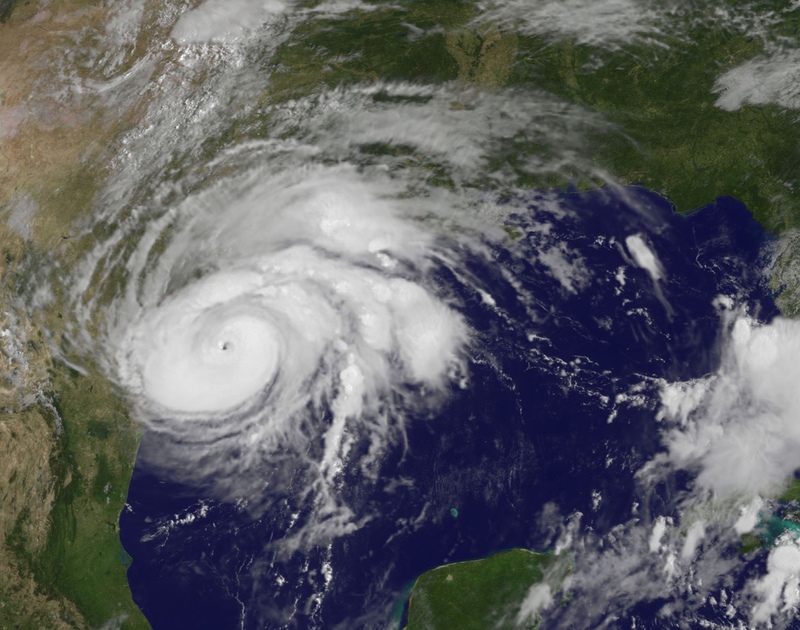 The National Hurricane Center has released the list of names for the 2019 hurricane season. The prediction centers first guess is a normal season. I just want a good soaking rain. My yard is cracking. I am glad our family is not on the list too! They skipped "U"! @Stealth83 : No! Stop. I need stuff to dry up a bit so I can fix the pastures and bring my horses back home. A little rain after the dozer work and new seed is laid will be fine. Until then...rain, rain stay away! My yard is wet - no rain here either. We had rain yesterday. Thanks for the info! No names from my fam! @rosiero : Melissa can be either calm or extremely dangerous!! @PearlandDotCom : For some reason Fernand, Gabrielle and Humberto sound kinda scary to me. Really can't explain why. @Soccer2018 : DANG, nothing on my end of town.